Aussie Webhost offers ultra high tech infrastructure with its local Sydney based servers for improved data security and super-fast network access. Supported by our 24/7 phone and email support team, you can rest assured that your website is in safe, reliable hands. Fast & Reliable Web Hosting at Affordable Prices. Ideal for small to medium businesses with limited traffic. 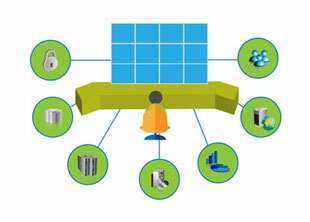 Enjoy high performance web hosting solutions at budget costs. 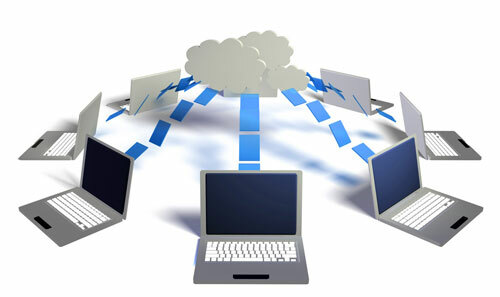 Shared hosting can help get your website online super quick and that too without digging a hole into your pocket. 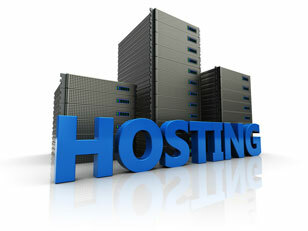 Host your business website at the bare minimum cost with Aussie Webhost’s shared hosting. The server space as well as the maintenance costs is divided between various users making shared servers an economical option. If you are new to the online world or have a website with moderate traffic, shared web hosting is ideal for you. Simple to set up you can get your website online without any technical expertise. High End Sydney based servers for super reliability & speed. Unmatched, round the clock support! Aussie Webhost offers supreme reliability and scalability. Get super-fast page loads and 99.9% uptime with our Australian data centres. 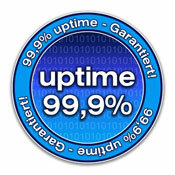 Aussie Webhost’s Sydney based Servers offer industry leading 99.9% uptime guarantee. Easy to use control panel empowers you to configure features you need. We offer constant server monitoring to ensure even the smallest of technical issues is fixed before it affects your business or your customer experience. Aussie Webhost offers unmatched support to its customers. Our friendly support staff is ready to assist you 24×7 over phone, email or chat. We make sure your issues are resolved as quickly as possible! Web Hosting that makes a difference to your business.